Jabra Link 230 is compatible with any corded Jabra QD headset and all leading brands of softphones. As a result, users can continue to leverage the benefits of a professional Jabra headset, including superior sound, noise canceling and all-day wearing comfort. This makes it the ideal solution for contact centers that want a smooth and cost-effective transition to a Unified Communications solution. 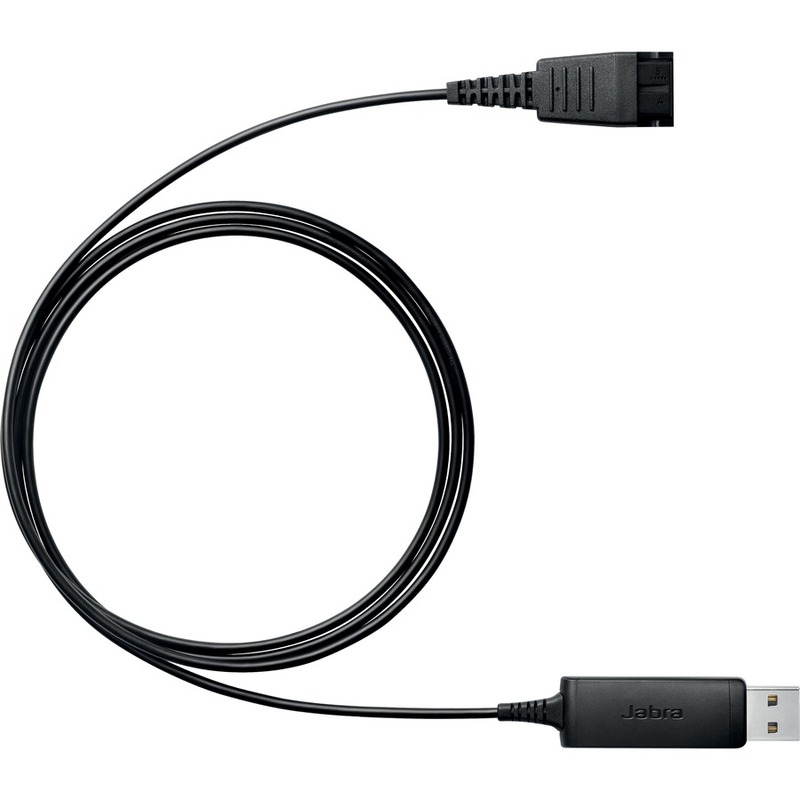 Jabra Link 230 incorporates a number of sound quality features, such as Digital Signal Processing (DSP) for greater intelligibility, and noise filtering for a cleaner, distortion-free and smooth audio experience. Reduce the number of sick days and increase employee retention. Jabra Link 230 delivers acoustic shock protection and is compliant with the Noise at Work legislation in the EU (Directive 2003/10/EC). To ensure long service life, Jabra Link 230 is made of durable high-quality materials built to withstand even the toughest work environments.